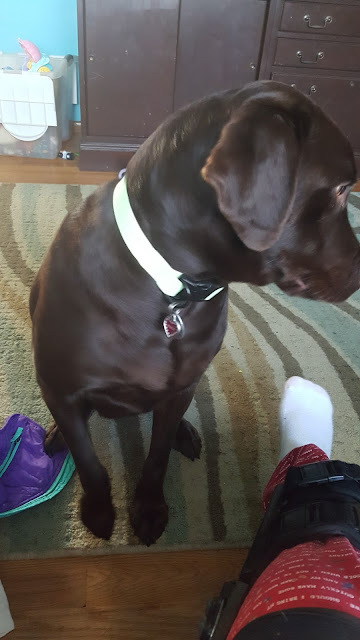 Kona is a chocolate lab so seeing her at night is often a pain. With the Aspen Pet Adjustable Collar we can get a glimpse of her out in the yard. 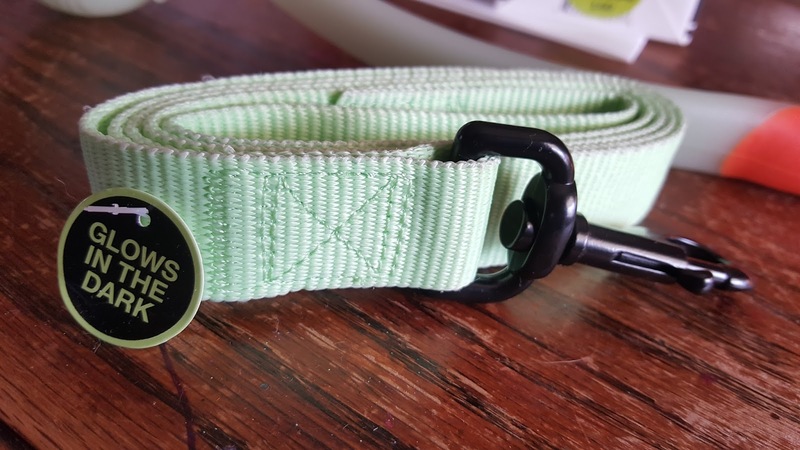 Aspen Pet Glow in the Dark Collars illuminate the night sky as you enjoy an evening stroll with your beloved dog. 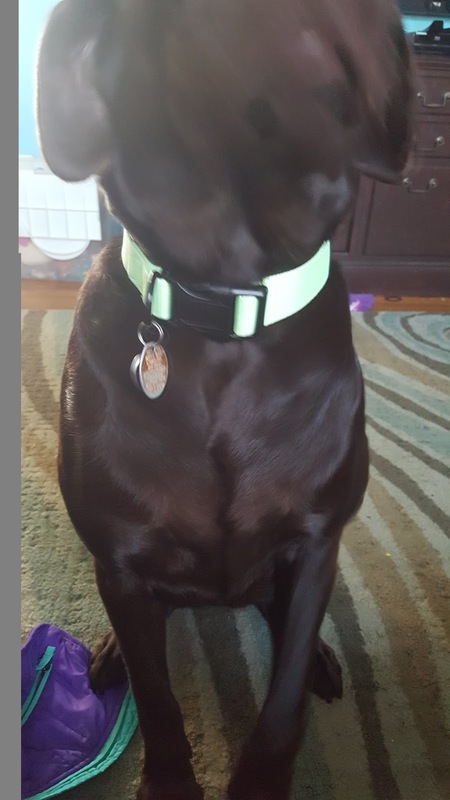 These collars glow true to color and provide durable webbing and black hardware for pet parent's peace of mind. With the Aspen Pet Glow in the Dark Leash, we can walk her at night and know that people can see us walking. 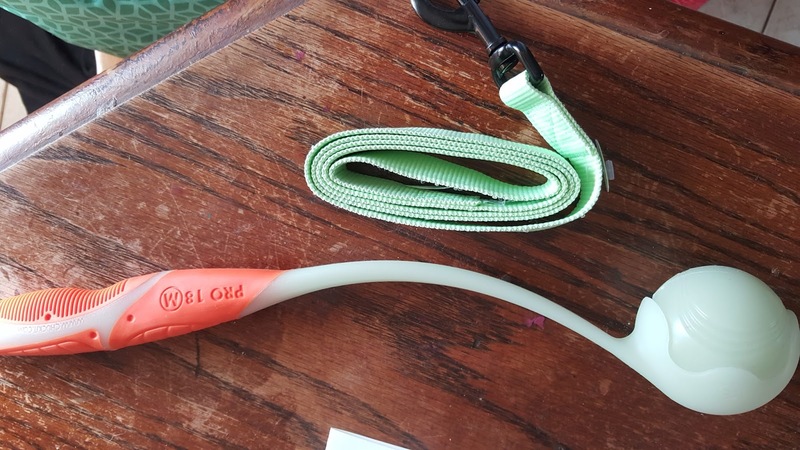 This leash gives off a nice glow so that you are noticed. You can find all of these great products for your beloved pet at Petmate.com!